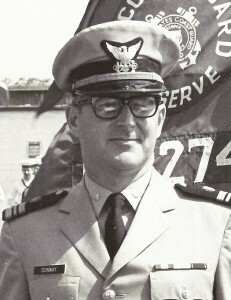 Captain Daniel M. Conway spent more than 23 years in the United States Coast Guard Reserve in Arizona and in California serving as an instructor, training officer, executive officer and commanding officer of reserve training units, and then as a group commander responsible for the performance of four reserve training units. 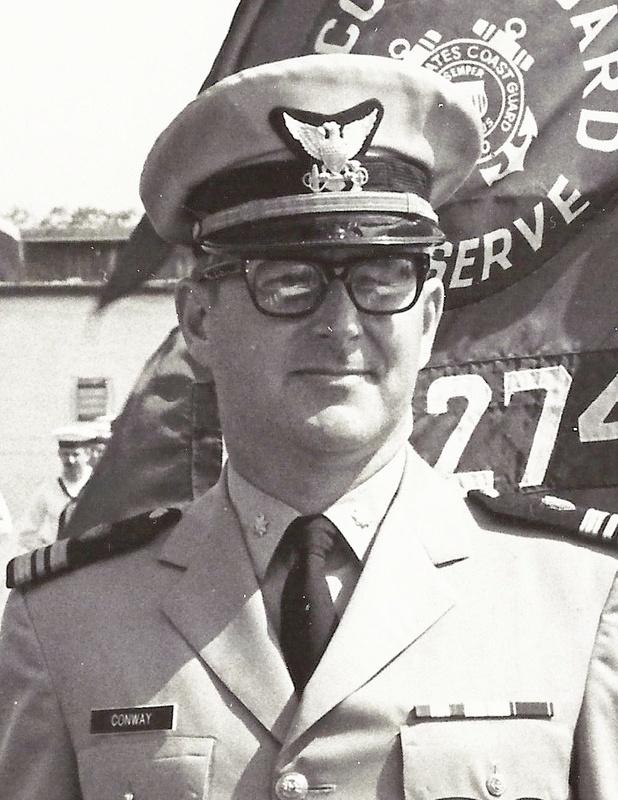 In these positions, he was instrumental in getting reservists out of the classroom and integrated into active duty units. Following his release from active duty, Captain Conway worked as a test engineer for Caterpillar Tractor Company in Illinois and in Arizona. He attended night school earning a Master of Science in Business Administration from Arizona State University. 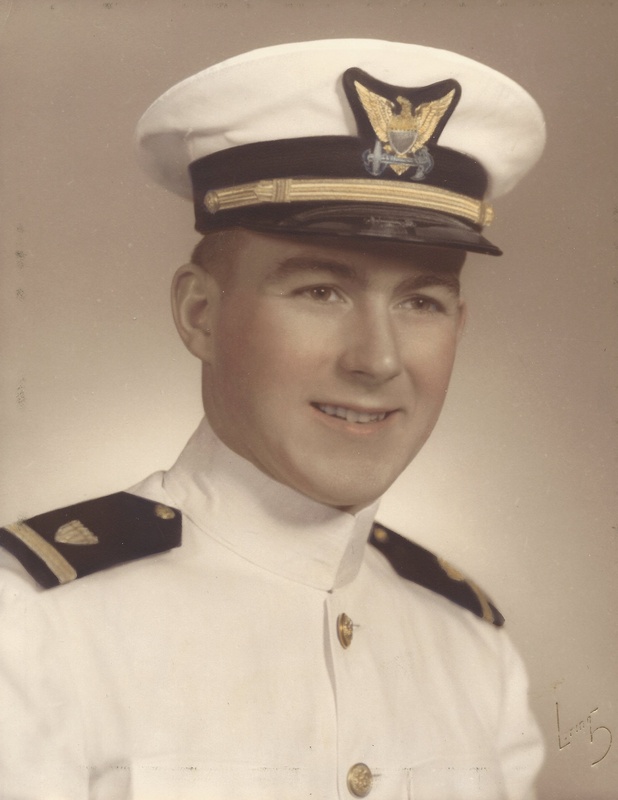 Rather than return to Illinois, he joined the Arizona Public Service Company and later moved to California where he worked for several public utilities before retiring as vice president of a public utility water company, and returning to Arizona. Cap tain Conway served as the State President of the Arizona Council of Chapters of MOAA from 2002-2004 participating in “Storming the Hill” in 2003 and 2004 when Tricare for Life and the age 62 reduction in Survivor Benefit payments were the principal MOAA concerns. 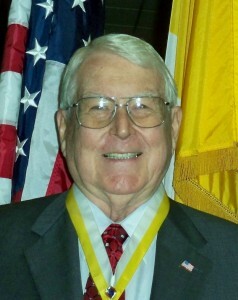 Captain Conway then served as our 48th Chapter President during 2005 and 2006. In addition, Dan served on our Board of Directors during this period, and continued to do so through 2011. Captain Conway continues to serve as our Personal Affairs Chair. Dan is the “Go To” man for virtually anything to do with chapter operations.